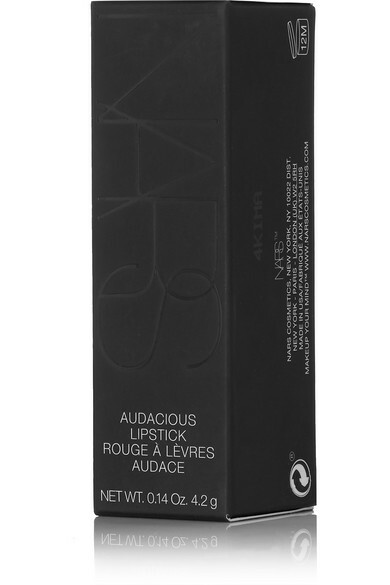 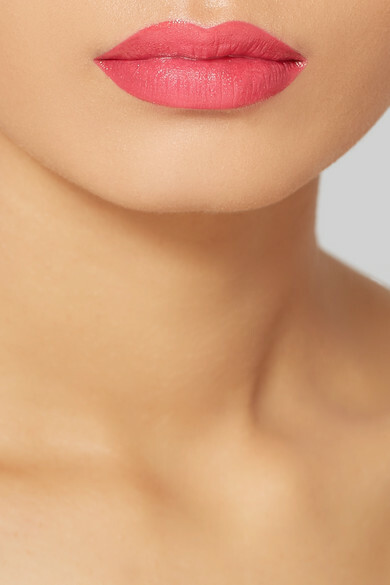 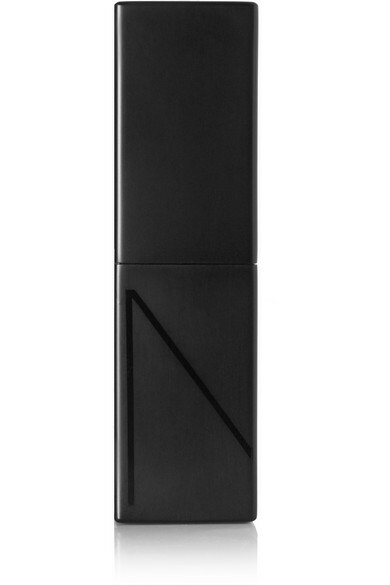 Nars says its 'Audacious' lipsticks are "shamelessly seductive in touch and texture." 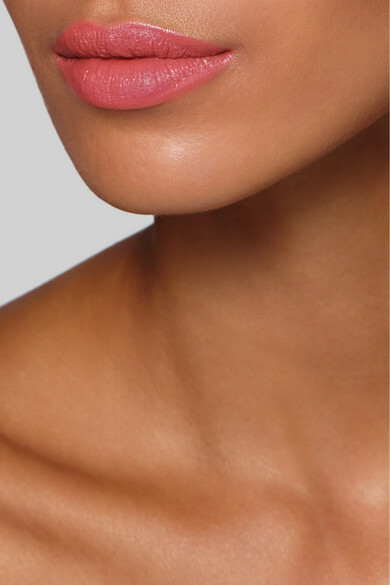 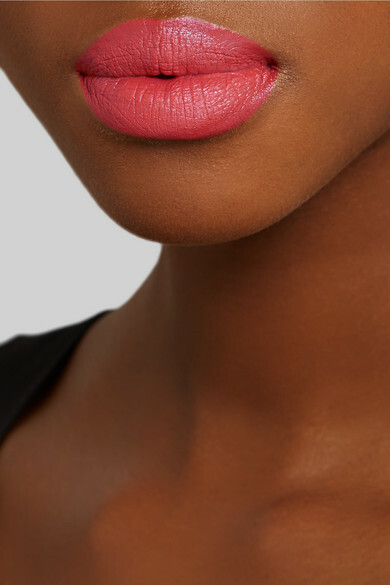 This pretty pink 'Natalie' shade has a highly pigmented, long-lasting formula so you don't have to continuously re-apply throughout the day. 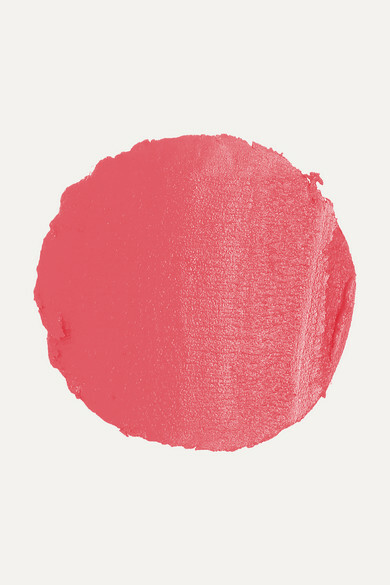 The creamy finish leaves your lips feeling moisturized, too.